Guggul is one of the most valued botanicals for supporting cholesterol wellness. 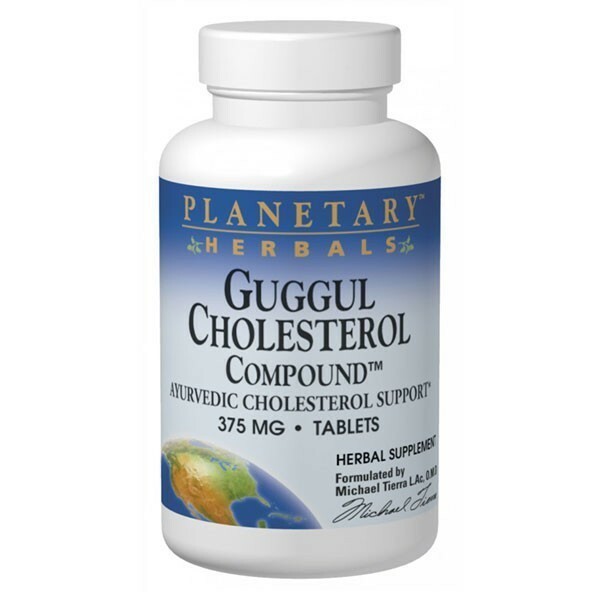 Planetary Herbals Guggul Cholesterol Compound™ utilizes a guggul extract that delivers 75 mg of guggulsterones daily, blended in the traditional manner with Triphala and select spices. 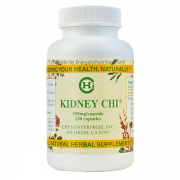 Throughout history, traditional cultures have used herbs to support a healthy cardiovascular system. One of the most valued Ayurvedic heart botanicals is guggul, the resin of a shrub related to myrrh. New scientific research supports this traditional use and offers evidence to explain the guggul mechanism. Planetary Herbals Guggul Cholesterol Compound features a guggul extract, rich in guggulsterones, the constituent believed by scientists to be responsible for many of the plant’s benefits. Guggul Cholesterol Compound utilizes a guggul extract that delivers 75 mg of guggulsterones daily—the clinically substantiated dosage. In keeping with Ayurvedic principles, this guggul extract is blended with additional botanicals traditionally used with guggul. 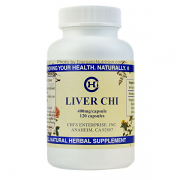 These include the legendary Triphala compound, India’s most important detoxifying formula, as well as selected spices. Guggul Cholesterol Compound is part of the Planetary Herbals line of products that draws on the wisdom of traditional cultures and the new knowledge gleaned from scientific research-providing the best of what modern herbalism and science have to offer. Guggul is a gum resin from the mukul tree (Commiphora mukul), a small, thorny bush similar to myrrh, which grows naturally throughout India and Arabia. Guggul has been used in Ayurvedic herbalism since at least 600 B.C. Guggul resin contains a number of constituents including the plant sterols, guggulsterones, which appear to work together to exert the beneficial effects of this botanical. Guggul Cholesterol Compound is unique among guggul formulas because it also contains Triphala—one of the oldest and, beyond doubt, the most highly revered compound in the 5,000-year Ayurvedic tradition. 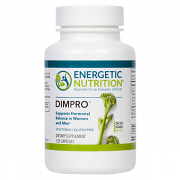 This cleansing formula combines three sour and astringent fruits that are legendary for their health-promoting effects: amla, behada, and harada. Numerous clinical studies in India support the use of guggul for maintaining cholesterol levels in the normal range. Recent research at the Baylor School of Medicine in Houston, reported in the journal Science , found that guggul may block a receptor in liver cells involved in cholesterol metabolism: the farnesoid X receptor (FXR). According to several clinical studies, the amount of guggulsterones used to maintain normal cholesterol levels is 75 mg per day, when taken with a diet low in saturated fats. 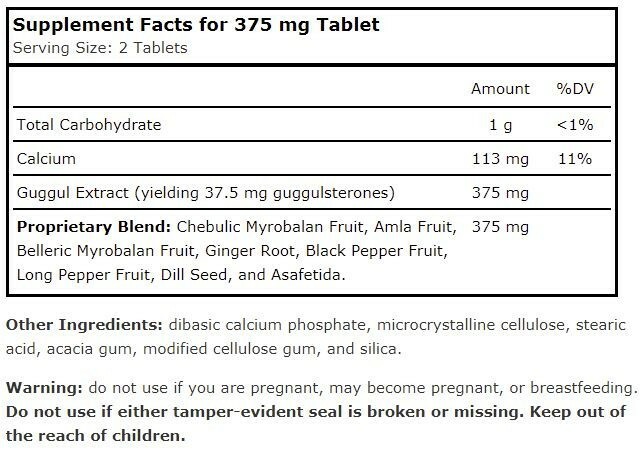 This is the daily dose delivered by Planetary Herbals Guggul Cholesterol Compound. Guggul Cholesterol Compound was developed by licensed acupuncturist and clinical herbalist Michael Tierra, L.AC., OMD, AHG. 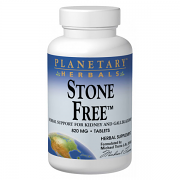 Michael has been using Planetary Herbals products on a daily basis in his more than 30 years of clinical practice. 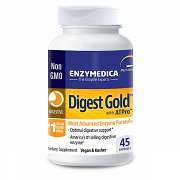 This means you can be assured of obtaining the benefits you are seeking from an herbal product. Manufactured for: Planetary Herbals, LLC. Soquel, CA.